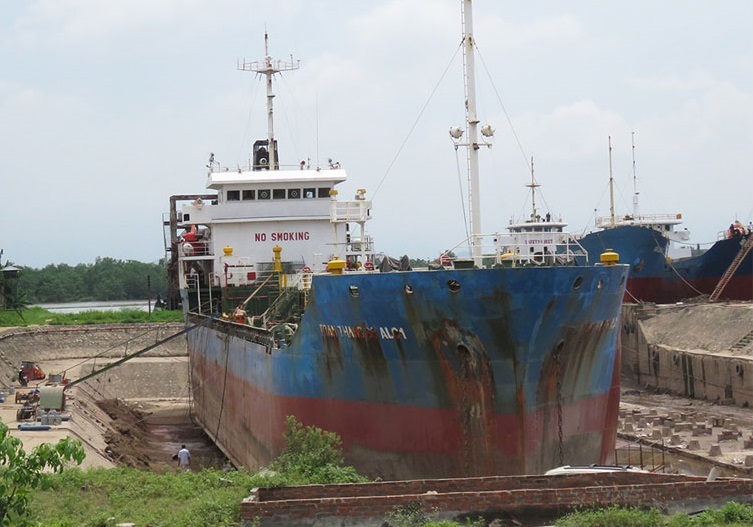 The product tanker Toan Thang 68 Alci exploded at the dry dock in Hai Phong, Vietnam. The accident was caused by hot steel cutting works in non-ventilated compartment, which inflamed fuel gasses and caused explosion. Six of the workers into the compartment were seriously injured and suffered from bad burns. 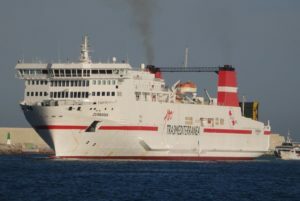 The people were evacuated from the tanker and injured ones were transported to the local hospital for medical treatment but in stable condition and without life-threatening injuries. The local authorities started investigation for the root cause of the accident and will follow safety inspection of the ship repair yard. The six injured workers were cleaning one of the cargo tanks, but nearby were performed hot steel cutting works, which inflamed some fuel gasses and they exploded, causing burns to the workers. The safety teams at the ship repair yard immediately evacuated all the workers from the product tanker and made first aid for the injured ones. The emergency arrived in a few minutes and transported all injured people to the hospital. The product tanker Toan Thang 68 Alci (IMO: 8669010) is state-owned and managed by Vietnam’s Dong Nam A Petroluem. The vessel has overall length of 88.00 m, moulded beam of 13 m and maximum draft of 4.00 m. The deadweight of the ship is 2,794 DWT and the gross tonnage is 1,740 GRT.